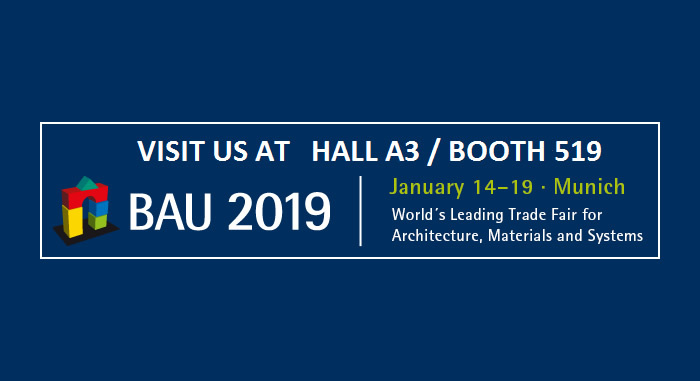 We wait for you in BAU 2019 – International Trade Fair. The International exhibition dedicated to the building sector which will take place from 14th to 19th January in Munich. Balcioglu Group & Standart Insulation will be the occasion to present to our customers some brand-new products.